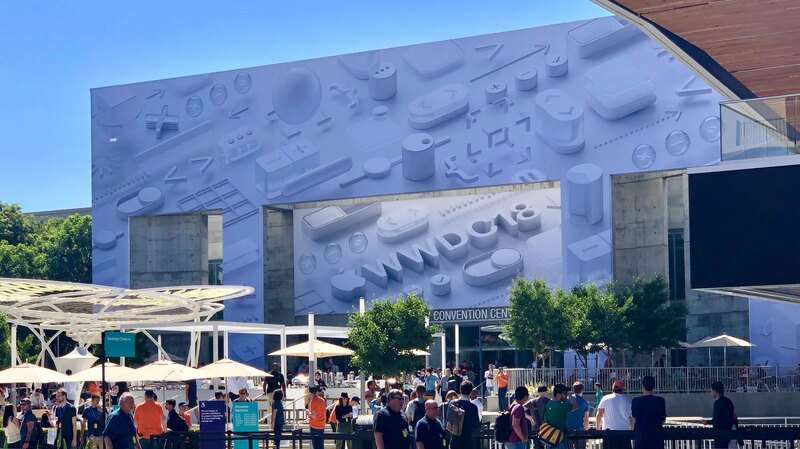 Posts tagged with "WWDC 2018"
On this week's episode of AppStories, we look at what Apple could do to use iOS and its large developer community to revitalize the Mac app ecosystem. Use this link to purchase Transmit and receive 20% off automatically at checkout. 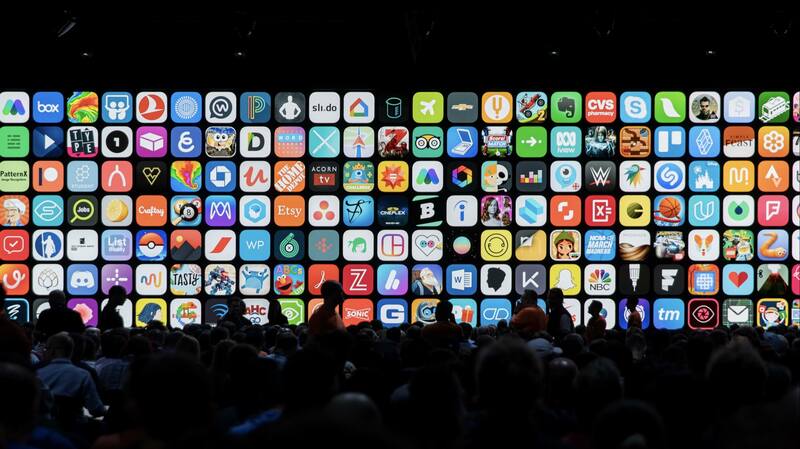 Near the end of yesterday's WWDC keynote, Craig Federighi shared that Apple was at work on tools that would enable developers to more efficiently bring their iOS apps to the Mac. The ship date for those tools isn't until 2019, but this was still a major announcement, with plenty of questions left unanswered. 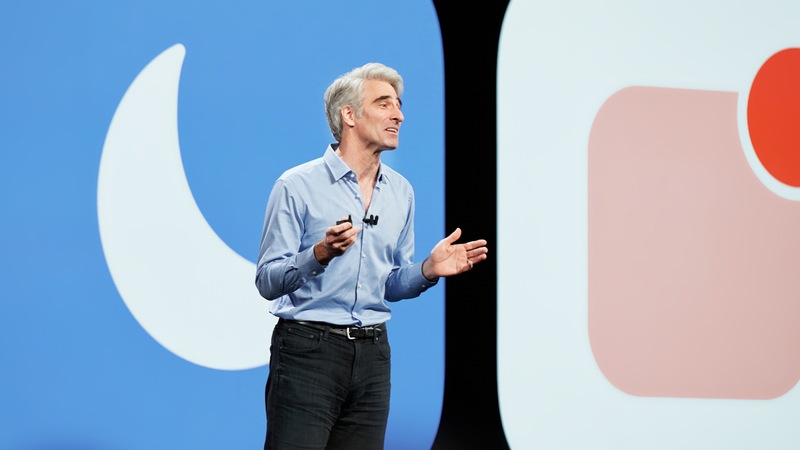 Today Lauren Goode of Wired has published a new interview with Federighi in which a few additional details are shared on exactly how porting apps from iOS to Mac will work. 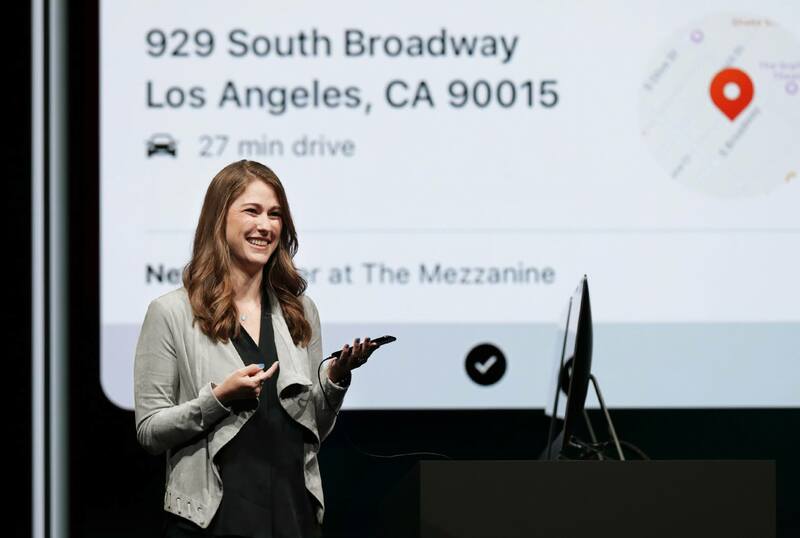 Every time Apple holds a keynote event, the company shares a variety of numbers related to things like user counts for certain products, software performance improvements, and customer satisfaction. 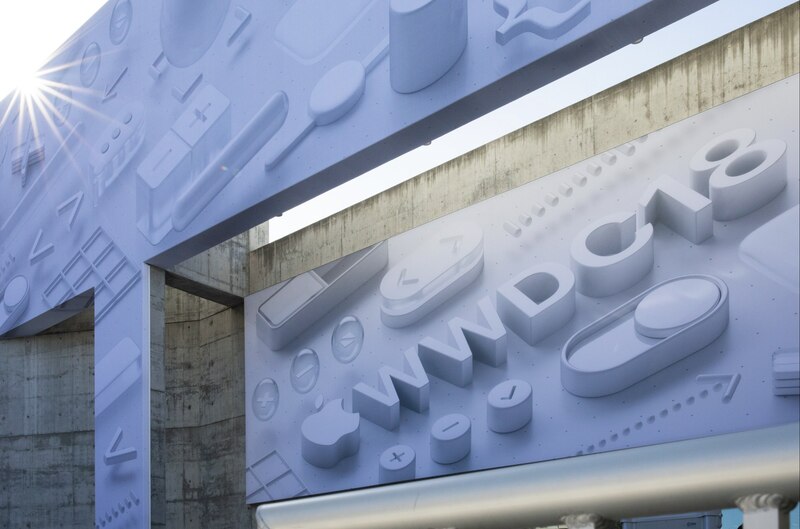 With the company announcing the future of key platforms like iOS, macOS, watchOS, and tvOS today, there was unsurprisingly a lot of data mentioned at today's WWDC event. We've collected some of the most important numbers shared on-stage during the keynote and outlined them below.